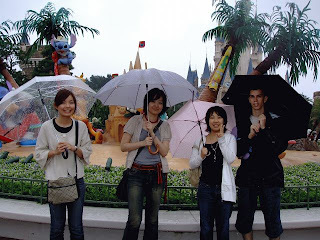 Tokyo Disney Land – World Joining Us! I like this special place when I was a child but I had not been there for about 10 years. 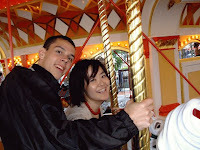 A few days ago, I went to Disney Land with friends from Japan and France. 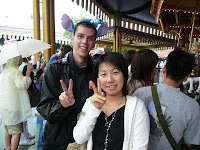 He told us about the differences of Disney Land between Japan and Paris. The big difference is that the people works there are strange. (Not bad meaning)They utter loud voice to guide us and show us big paformances make us fun. He surprised about that. I think services in Japan are better than another country. But sometimes it looks strange even for me. 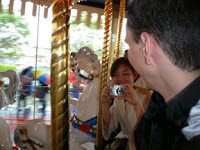 You can enjoy the time because of not only Disney land but also “Tokyo” Disney Land.